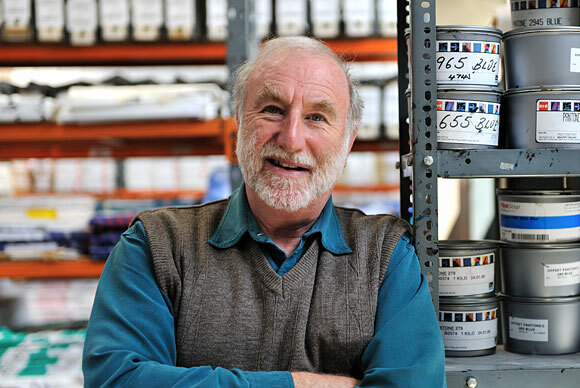 A graduate of the London College of Printing and Oxford Polytechnic, Julian took over at Nationwide Print in 1998. 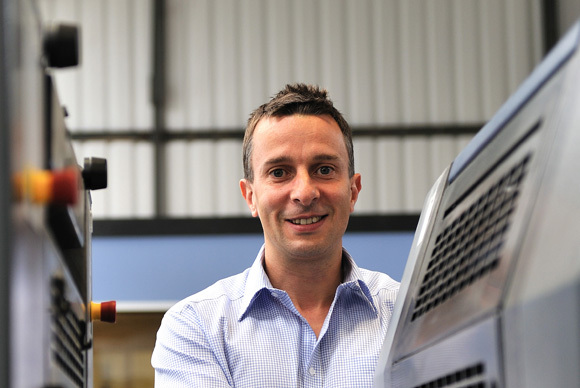 His appointment as Managing Director has seen Julian turn the company around with commitment and drive – not least by bringing in the latest technology and systems. Mike has been involved in print since a young lad (that’s 35 years in total), so brings an abundance of knowledge and experience. That coupled with his passion for quality and attention to detail, make him a valuable member of our team. 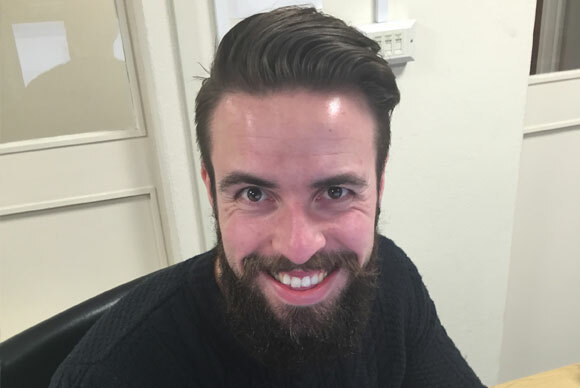 Matt has spent most of his working life customer facing and has considerable experience in both estimating and production. His positive “Can Do” attitude, and putting quality and customer service first, makes him an invaluable addition to our team. 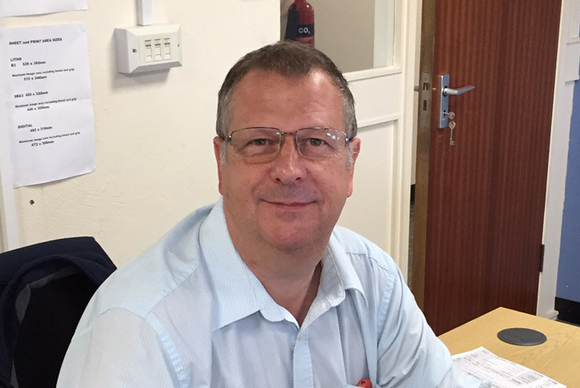 Brian has notched up an impressive 30 years of experience in print management, making him a rare and essential asset to the Nationwide team. In fact, the company owes a great deal of its success to Brian’s knowledge of production techniques, contact commitment – and exceptional regard for customer service. 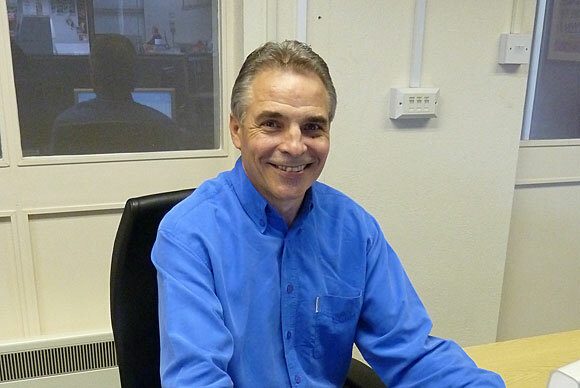 Nigel is well known throughout the print industry in the South West for his experience, knowledge and professionalism. A fantastic addition to the ever expanding team.